A trip down the fertilizer aisle at your local garden center can leave you feeling overwhelmed. Colorful bags and bottles line the shelves, each one decorated with flowers, numbers and a loaded claim to improve your yard. With so many choices and scientific lingo to weed through, how’s a person to know which product to pick? 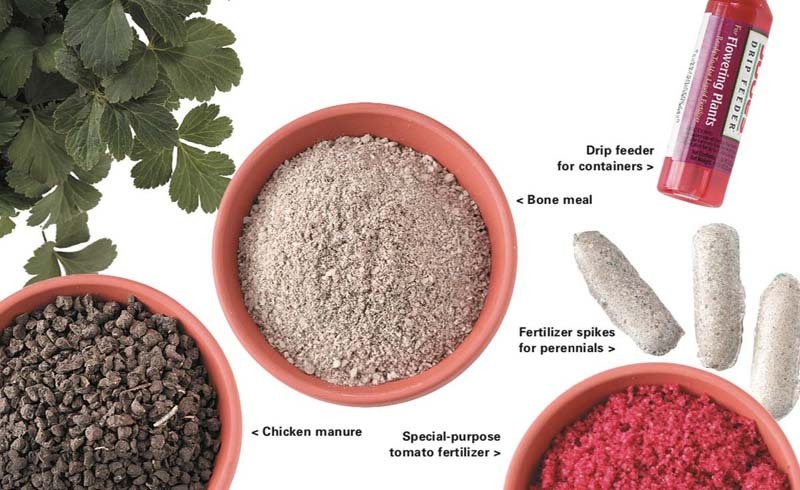 This crash course in fertilizers gives you the knowledge you need to walk down that aisle with confidence! Before you set foot in the fertilizer aisle, test your soil. 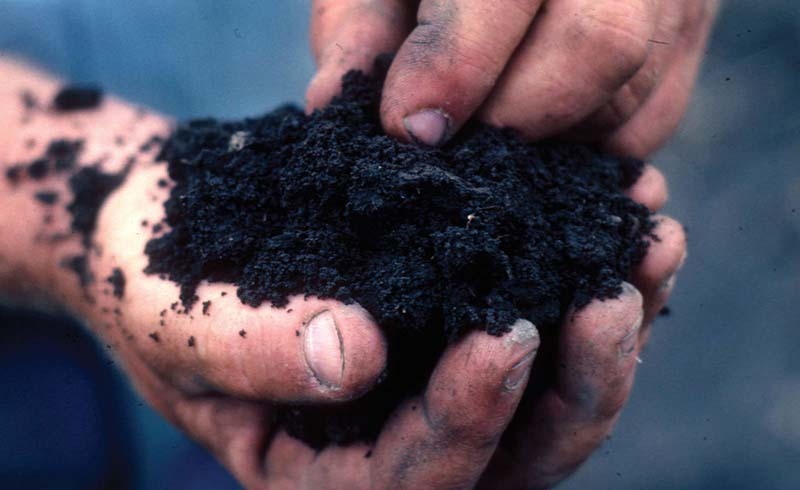 Contact your local extension office or look online for a state-certified soil-testing lab. The test results give you an idea of what nutrients your soil may be lacking so you can purchase a fertilizer that will add those nutrients. On most fertilizer products, you may notice a set of three numbers. That’s not a secret code! 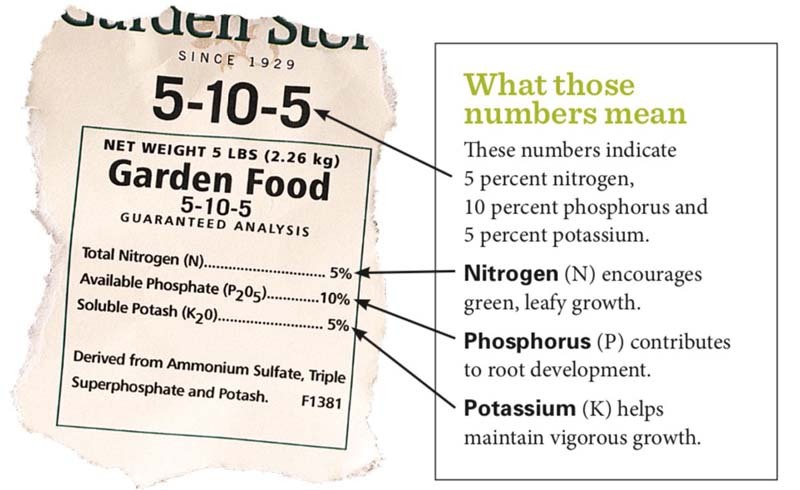 Those numbers tell you the percentages of nitrogen, phosphorus and potassium (in that order) in the product. Each element is critical for plant health. Nitrogen (N) encourages green, leafy growth. Phosphorus (P), in the form of phosphate, contributes to root development. And potassium (K), in the form of potash, helps to maintain plant and grass vigor. Different plants and soils require different amounts of each element, which is why you’ll see variations in the numbers from product to product. A complete fertilizer contains all three elements (nitrogen, phosphorus and potassium), while an incomplete fertilizer contains just one or two. If a fertilizer is lacking a nutrient, there will be a zero in its place on the label (15-0-0). Incomplete fertilizers are primarily used when only one or two particular elements are missing from the soil. A soil test is the best way to determine whether you need to compensate with a complete or incomplete fertilizer. General-purpose fertilizers contain all three nutrients and are intended to meet basic needs of most plants and grasses. Special-purpose fertilizers are formulated to meet special gardening needs. For example, some are designed for certain plants, like tomatoes or rhododendrons. Others are blended to encourage lush, green growth with a high percentage of nitrogen. But keep in mind, some companies may label the same product for different plants or grasses. 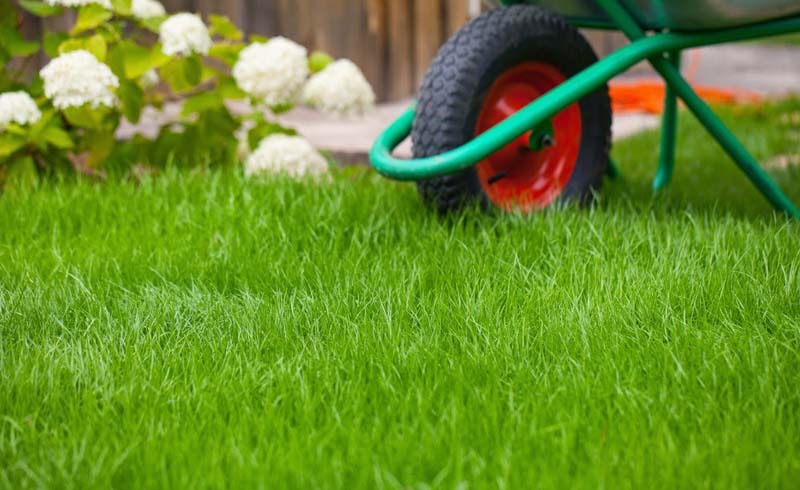 Compare labels to and which fertilizers best to your lawn needs. Fertilizers are applied in either dry or liquid form. Dry fertilizers are worked into the soil and begin releasing nutrients when they come in contact with water. The nutrients are either delivered to the soil quickly or, if you use a slow-release variety, over a period of several months. Slow-release fertilizers are appealing because they need less-frequent applications and provide a slow, steady diet throughout the growing season with minimal effort. While you can find ready-to-use liquid fertilizers, they are typically sold as concentrated liquids or granular substances that need to be diluted with water before you use them. Liquid fertilizers are applied to the soil at very diluted solutions. Most deliver nutrients to a plant or grass quickly and need to be applied a few times during the growing season. Liquid fertilizers are ideal for container plants or as a supplement to dry fertilizers when you want to give annuals, vegetables or your lawn an extra boost at the beginning of the season or during periods of active growth. Organic fertilizers, such as bone meal, fish emulsion and chicken or worm manure, are made of materials from once-living organisms. Unlike synthetics, which immediately release nutrients through water, organics share their bounty as they break down. Although synthetic fertilizers work well for plants or grass that need an instant boost, organics are less likely to damage a plant or your lawn if accidentally over-applied. Besides their environmentally friendly nature, organics are also known for their ability to deliver nutrients while enhancing soil health.